Pittsburgh has established itself as a major U.S. hub of technology-related research, manufacturing, and testing. As the region has solidified this position, the initial excitement has worn off. We are now shifting into the next logical phase – figuring out which technologies will survive, which will thrive, and which will wither away. The ripple effects will be changes in employment levels, income comparisons, companies jockeying for top talent, and more. Concurrent with the rising prominence of Pittsburgh as a national tech center, expectations among tech companies for job candidates in this region have also been elevated. As higher-level talent enters the workplace, the performance and reputation of our regional tech providers gets stronger. Now more than ever, companies are focused on holding firm to standards of performance. These rising expectations lead to a new challenge. 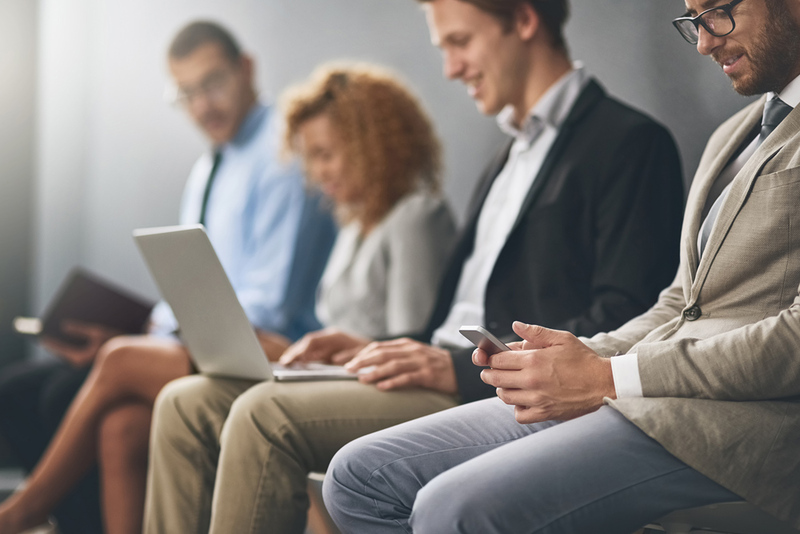 As regional tech providers increase in stature and performance, it creates a growing challenge to identify and attract top talent from a pool of candidates who have more employment options than ever before. At Murtech, we understand we need to enhance offerings to potential candidates while holding firm to the standards of performance among job candidates. In our experience, client companies would typically prefer to have good people with technical expertise, over good technical people with limited ability to get along in the workplace. We have always offered an attractive package to candidates for placement, thereby ensuring our ability to meet our clients’ increasing standards for talent. Just as technology remains in a constant state of renewal and improvement, so do the demands of the people and organizations behind those technological advances. Staying ahead of those ever-expanding and increasing expectations is vital to the success of our region’s companies and the people they bring on board. Murtech is on the forefront of understanding and meeting those trends. Contact us to learn more about how we work to bring the best talent to our clients in our competitive region of Pittsburgh. Sign up now so we can provide you with the most recent job openings.